The new Online Casino Reports ad airs! Master the wisdom of choosing an online gambling site with the help of the gambling twins, Mr. Loser and Mr. Winner. 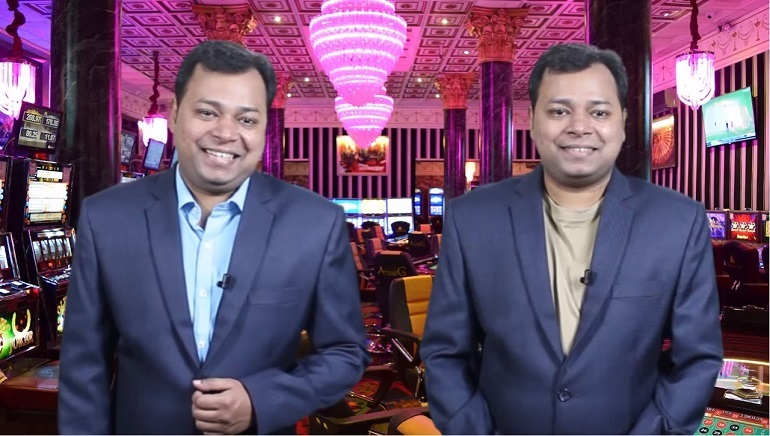 If you're interested in playing in an online casino but don't know where to begin looking, you better take heed of the advice by these twins, specifically the one given by Mr. Winner! Check out the new Online Casino Reports ad that'll teach you a thing or two about choosing an online casino, and what the right course is to choosing the best casino!